The Los Cabos area has grown by leaps and bounds over the last few decades. Once a collection of sleepy fishing villages, Los Cabos is today one of the most popular destinations in the world for vacationers, as well as for retirees looking for a new part-time or full-time home. 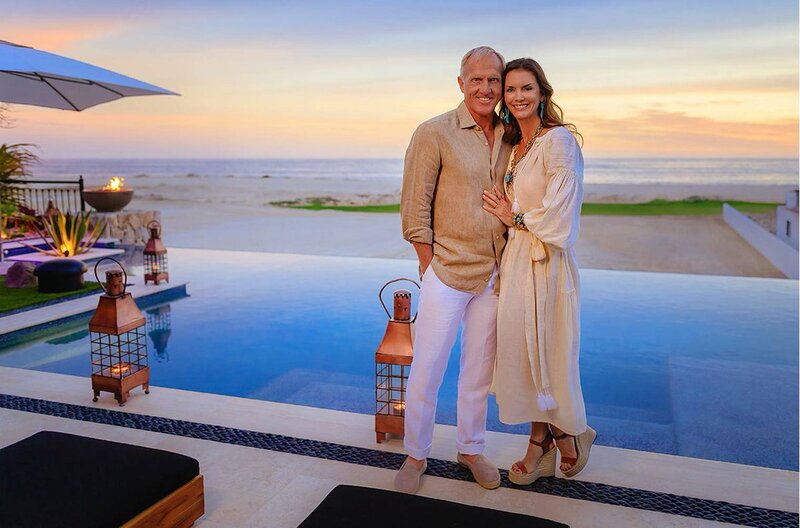 As Los Cabos has grown in popularity it has also grown in size, with properties being developed to accommodate the increased flow of visitors and residents to the area. And with development there comes a risk of displacement of certain species, both plant and animal. That’s why it is so important for new developments to minimize their environmental impact; to avoid displacement as much as possible, and where that can’t be achieved, to develop and execute a viable relocation plan. By working with an eye toward protecting and maintaining the environment, Los Cabos can continue to grow without sacrificing those natural resources that make the region great. One of those great natural resources, unique to northwestern Mexico, and Baja California in particular, is the Cardón cactus. Often confused with the more famous Saguaro cactus, the Cardón is actually both larger and longer lived than the Saguaro. Reaching heights of up to 60 feet, the Cardón is the tallest cactus species in North America, and can live up to a staggering 400 years of age. With these facts in mind removing these giant cacti to make way for new development is simply not an option that any developer should consider, and that’s why at Rancho San Lucas every effort has been made to plan and build around the Cardón, and where that was not feasible, to carefully transplant them so that they can continue to flourish. This environmentally aware approach during the development of Rancho San Lucas has not been limited to protecting the Cardón cactus; it has been one of the driving philosophies of every aspect of the development plan. The goal has never been to clear land in order to make room for development, but rather to allow the natural features of the land to inform the development process. The 834 acres of land at Rancho San Lucas contain large amounts of untouched and wide open spaces to allow the flora and fauna of the area to thrive, and even the architecture of the buildings on the property has been styled to compliment the natural beauty of the land, rather than to stand out from it.And for the benefit of the guests and residents, the development team at Rancho San Lucas has carefully laid out more than 15 miles of walking and biking trails through the high desert landscape of the property. 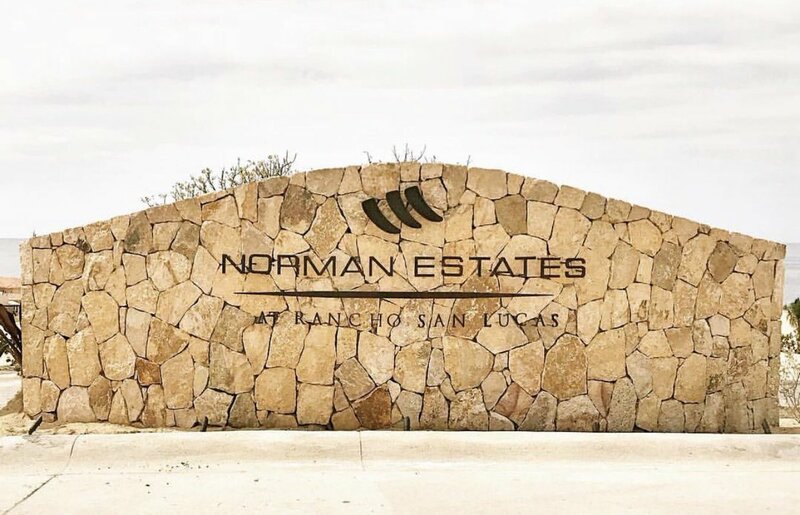 This development philosophy was aimed first and foremost at respecting the natural desert landscape, but was also part of the design to create an authentic ranch-inspired community that stays true to the traditions of southern Baja living. This has been just a brief overview of how the development team at Rancho San Lucas has worked to ensure an environmentally respectful development process. Stay tuned for the next instalment in which we will delve deeper into that process, as well as take a look at how Rancho San Lucas plans to maintain a light footprint going forward.